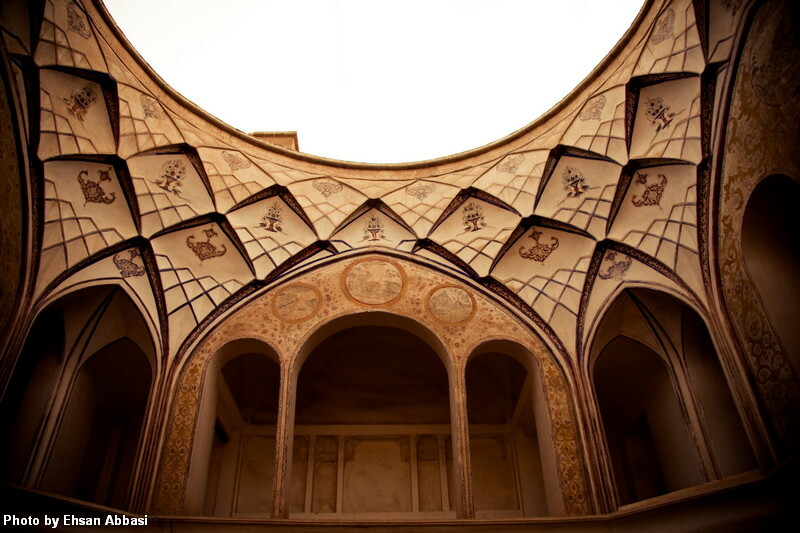 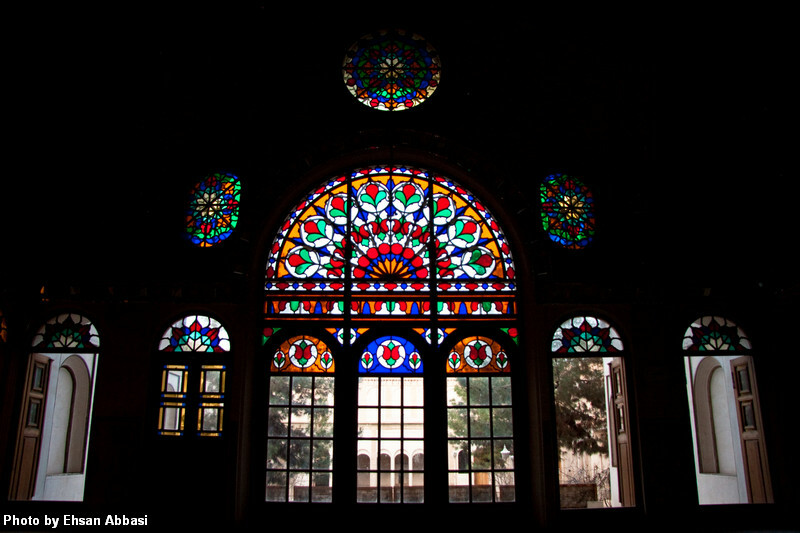 Taken in Borujerdis House, Kashan, Iran. 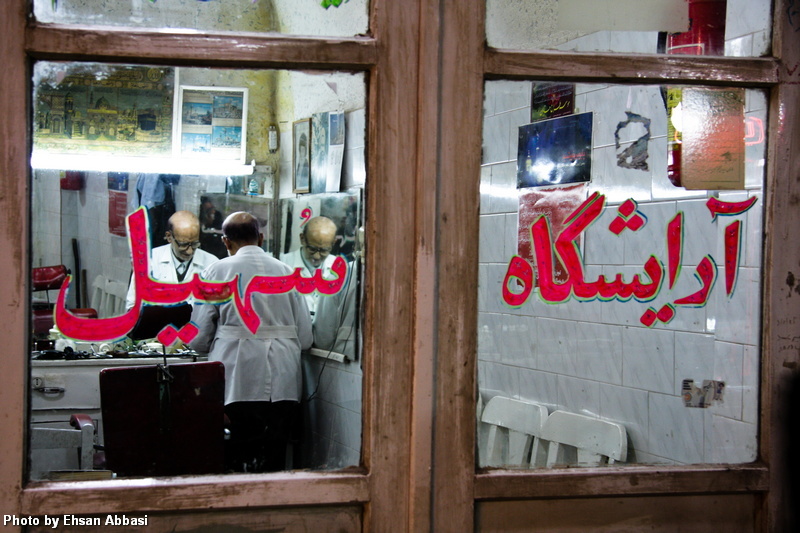 Taken in Kashan’s Bazar, Isfahan province, Iran. 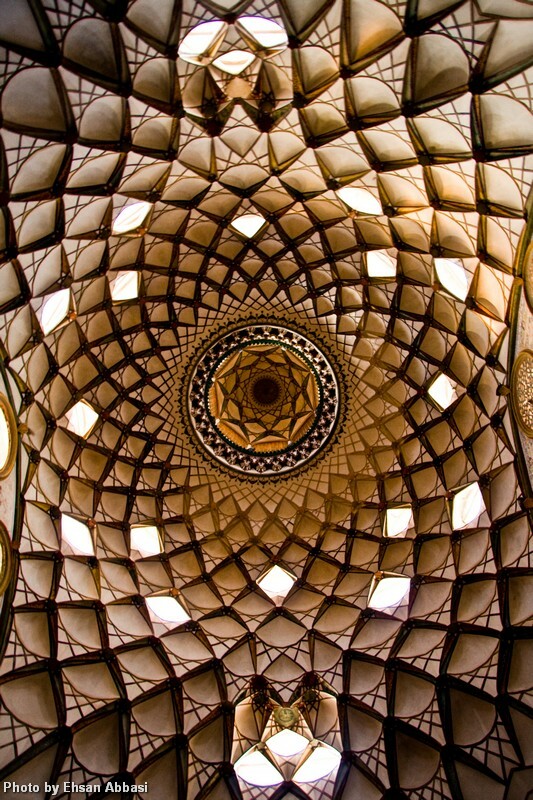 Taken in Kashan, Isfahan province, Iran. 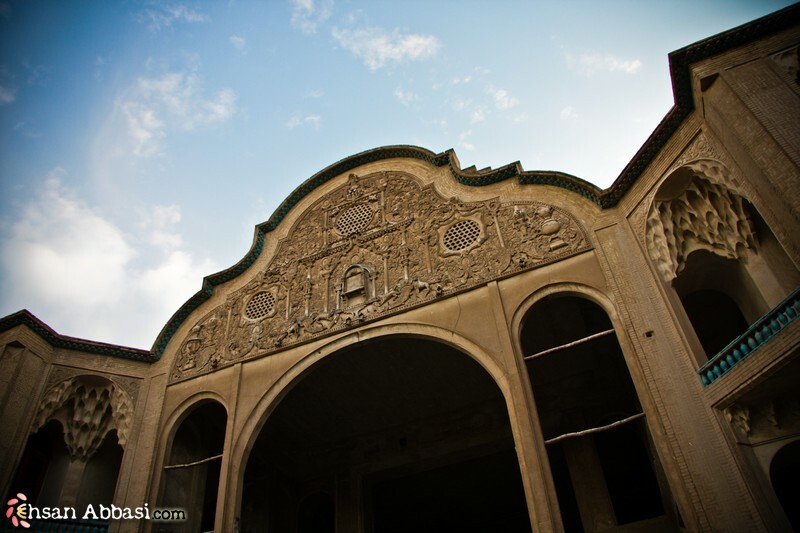 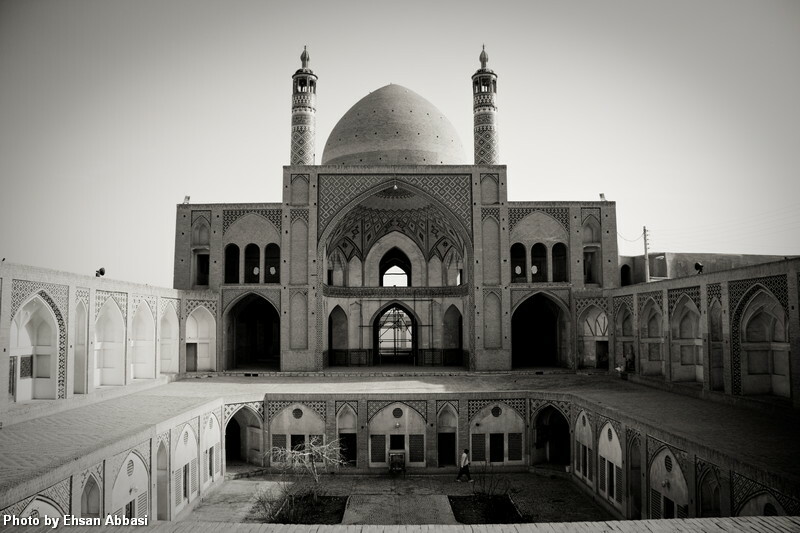 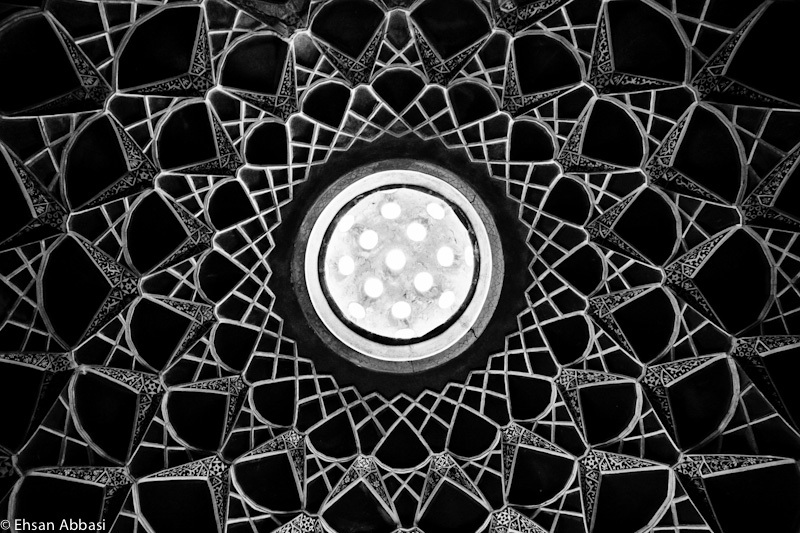 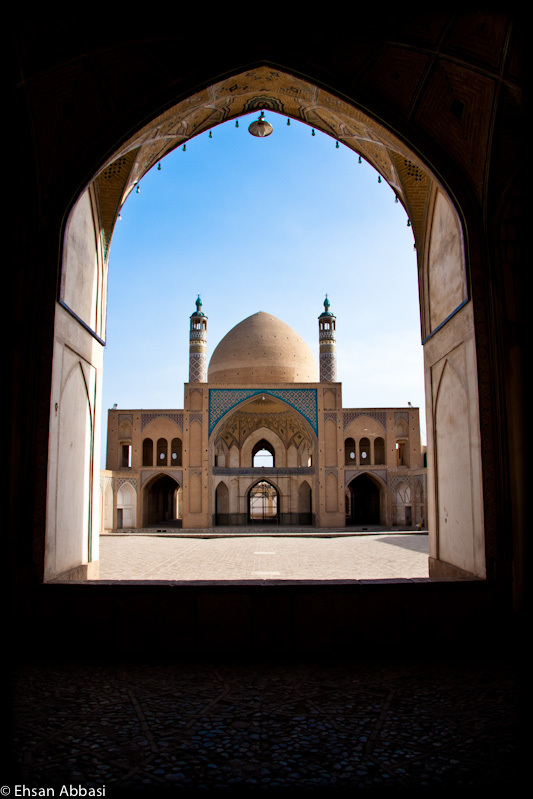 I recommend you to watch Kashan Slideshow in small, medium or large size.